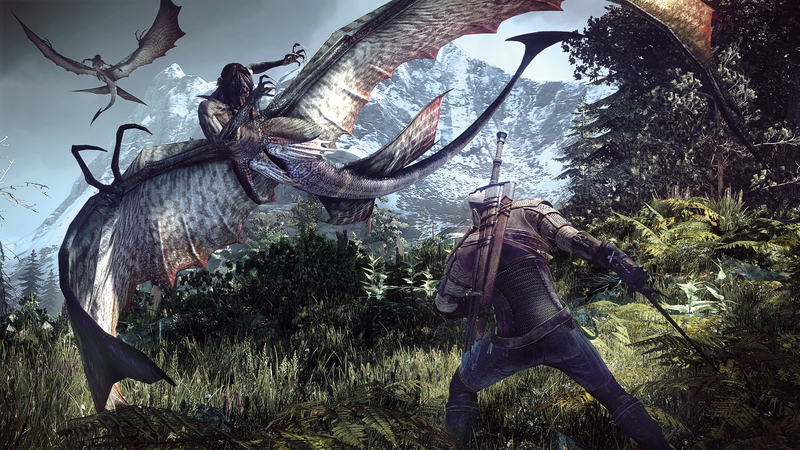 The Witcher 3: The Wild Hunt had a long road to release. Originally touted as one of the main reasons to grab a new “next-gen” console, the title had a few setbacks during its production. 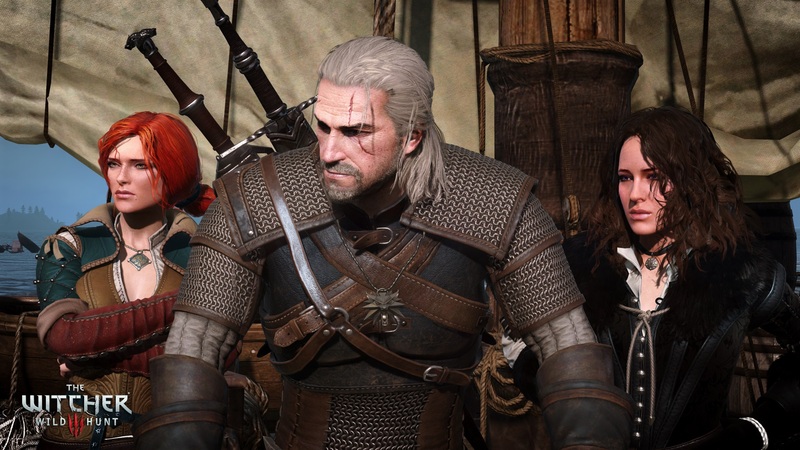 The three-month delay in December of last year disappointed those who had been following the title, looking for a good reason to put their newly bought PS4/Xbox Ones to good use last holiday, but CD Projekt has rewarded players’ patience with a polished and fully realized experience — and they have the sales numbers to prove it. 4 million units in 2 weeks. It’s good to be Geralt. Riding on the wave of positive reviews and word of mouth, the Witcher 3’s sales have officially vindicated the franchise, and CD Projekt Red, as a developer to be taken serious — as if they weren’t before. Popular in Europe and abroad, the series never quite stuck the landing here in the US with its prior releases. Though entries prior would always receive glowing reviews, the franchise never got the momentum it needed to penetrate the mainstream market and become a standout. High fantasy world building turns mainstream success. With the release of new gaming consoles, however, the Witcher 3 was positioned as a great showpiece for the new hardware by Sony and Microsoft, both of which were seeking great original content to showoff the capabilities of their hardware. For CD Projekt it’s a great win and their biggest title to date. As the developer and publisher of Geralt’s final foray in the Witcher universe, the series is definitely going out with a bang. Now we’ll just have to wait and see what the studio has in store for us with their next project, Cyberpunk 2077. Below, you can find an open letter to fans from CD Projekt RED’s co-founder, Marcin Iwinski, thanking the community for their support.